New Realm Armor and Ximerin promo! 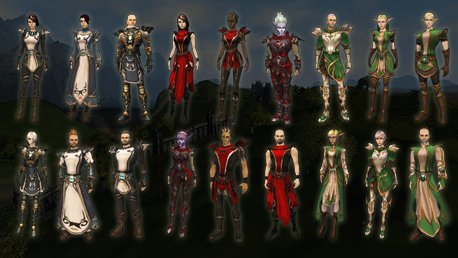 Check the new Realm Armors! Also, 30% more for your Ximerin purchases! The Ximerin promo ends next Sunday 25th at 11:59PM GMT.